Before you even get to our dealership, you can actually apply for financing right on our website. Just fill out a simple form and you're on your way. We take a look at your credit history and see how you've handled other debts, and then we work with our lending partners to find a great loan for you. We'll help you get the lowest rate possible. 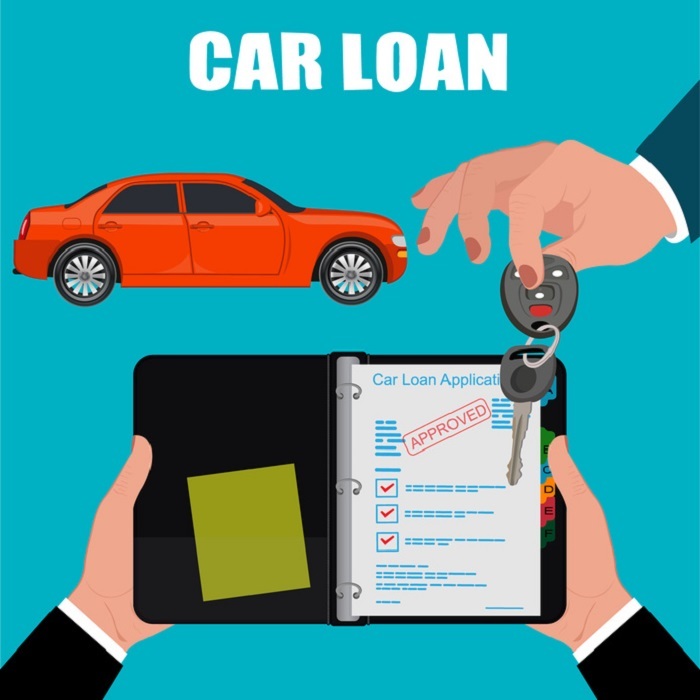 Are you worried that your credit history isn't good enough to secure a loan? Try not to stress about it. We also offer “Fresh Start” financing to prospective buyers. We've all encountered bumps in the road, but our Honda financing department will work its hardest to find you a loan repayment plan that suits your budget. You'll also find useful financing tools on our website, like a payment calculator. This is when it's good to know more about common financing terms. Plug in information like your APR, or interest rate, and loan term, how long you have to pay back your loan, and see what your monthly payments will look like. This is the best way to see how a car will fit into your budget. So instead of stressing, visit our Honda dealership in San Diego and get started on the financing process today. Our expert Honda dealers and other staff members are ready to help you out. We look forward to assisting you!